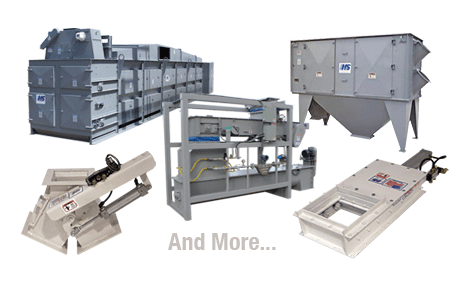 Welcome to the online home of Hayes & Stolz Industrial Manufacturing Company. 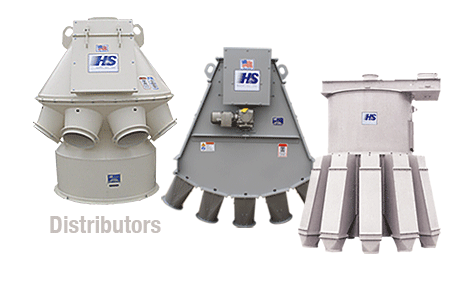 Located in Burleson, Texas, Hayes & Stolz has achieved worldwide recognition as a leading industrial manufacturer of high performance mixing, material handling, and process equipment. 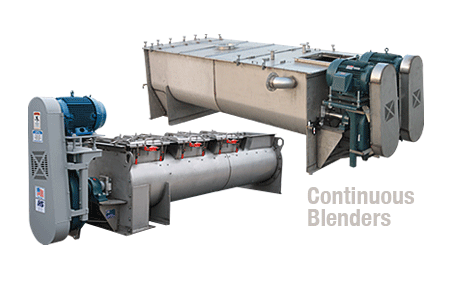 Our products are found in some of the largest and most modern processing facilities all around the world. 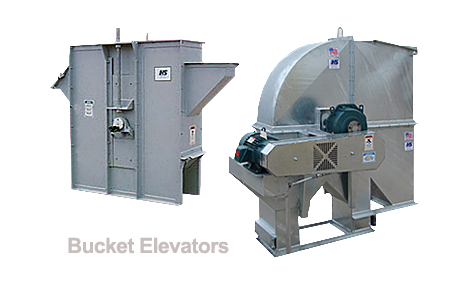 From feed manufacturing for poultry or livestock; to processing food products or pharmaceuticals; to moving and blending sand, concrete, grouts and mortars, Hayes & Stolz is there helping customers to maximize efficiency, productivity and profits. 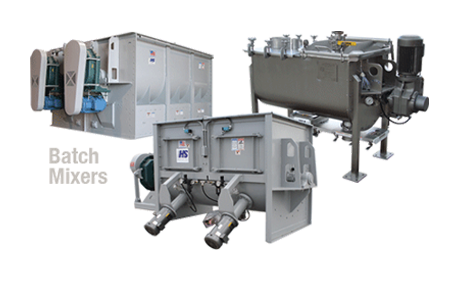 With experience since 1945, Hayes & Stolz delivers solutions by designing and manufacturing to the specific production and process requirements.